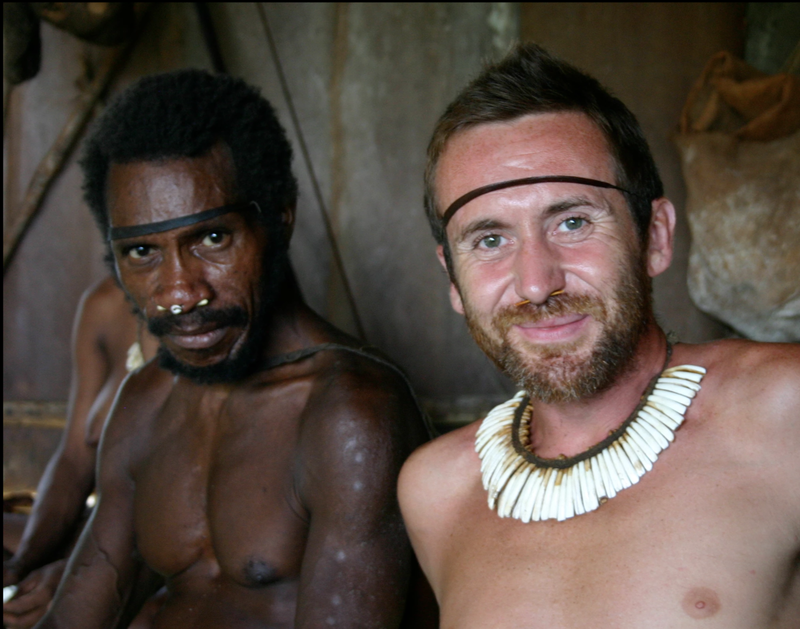 Bruce Parry is an English documentarian, indigenous rights advocate, author, explorer, trek leader and former Royal Marines commando officer. 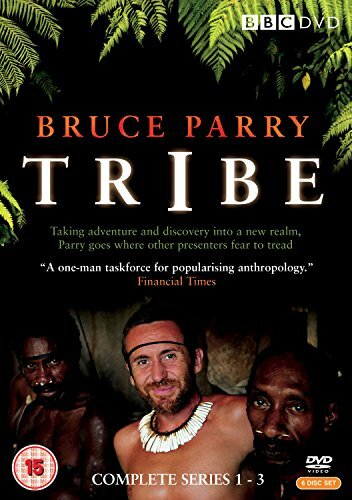 His documentary series for the BBC: Tribe, Amazon, and Arctic have shown Bruce exploring extreme environments, living with remote indigenous peoples and highlighting many of the issues on the environmental frontline. Music: “Brightside of the Sun,” by Basin and Range; “Fern,” by Zoe Keating; “Smoke Alarm,” by Carsie Blanton.